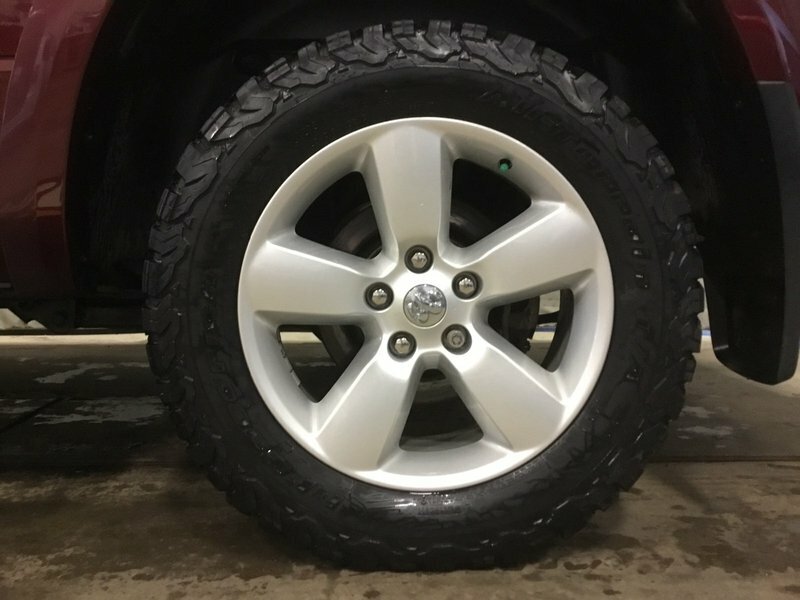 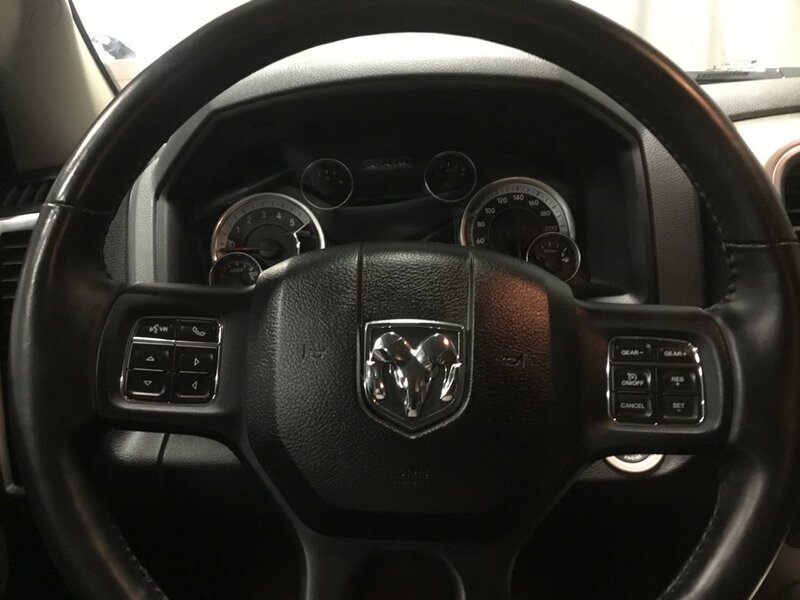 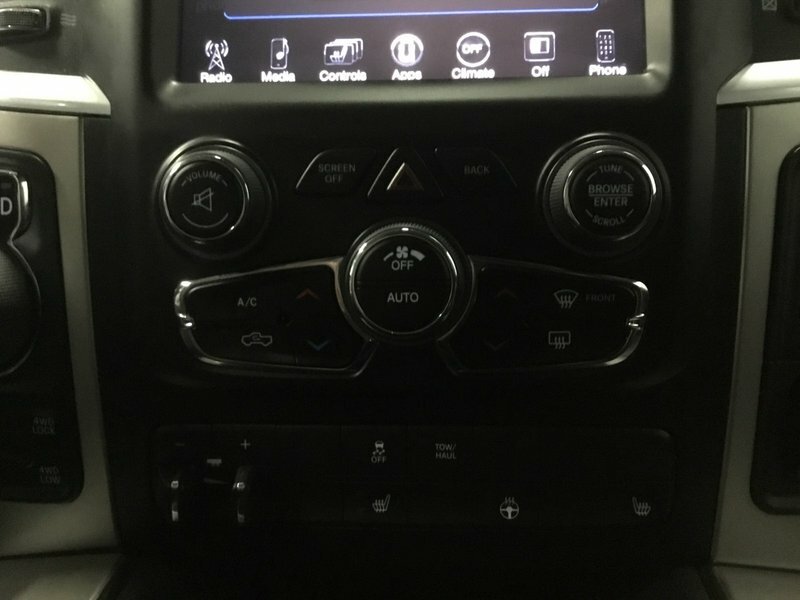 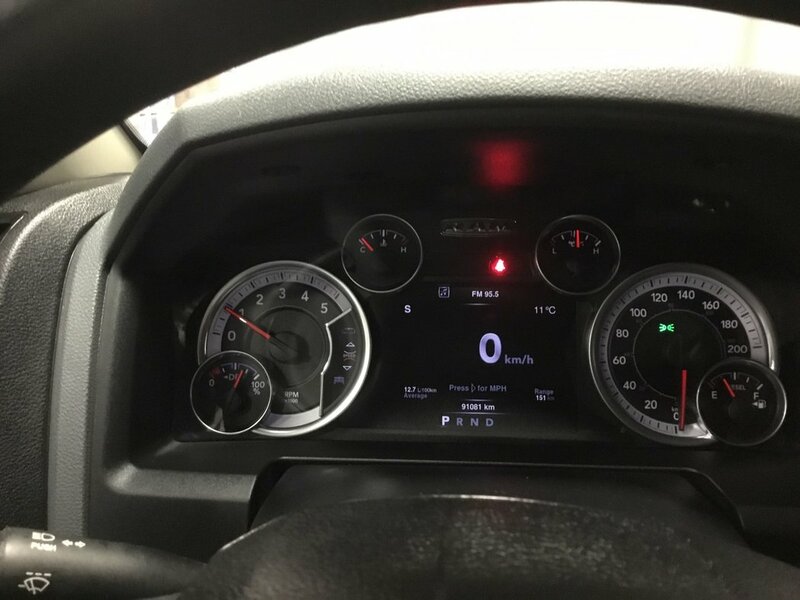 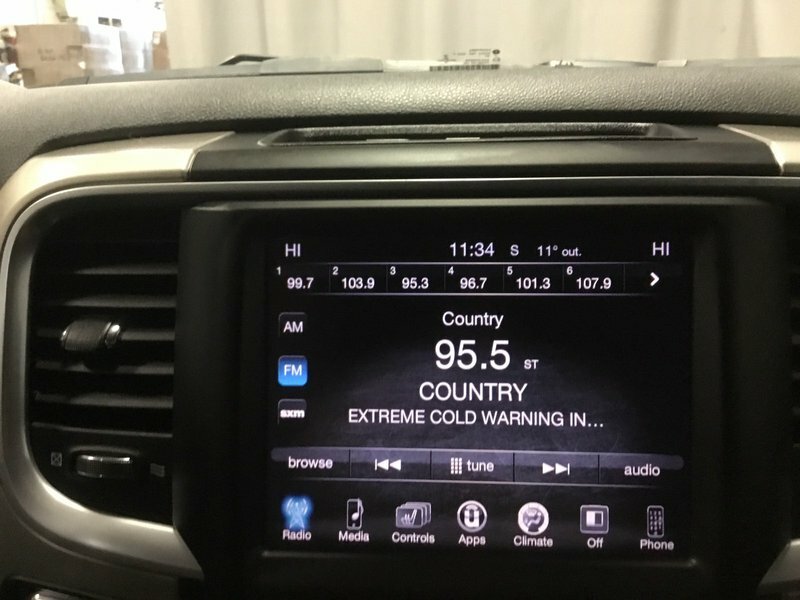 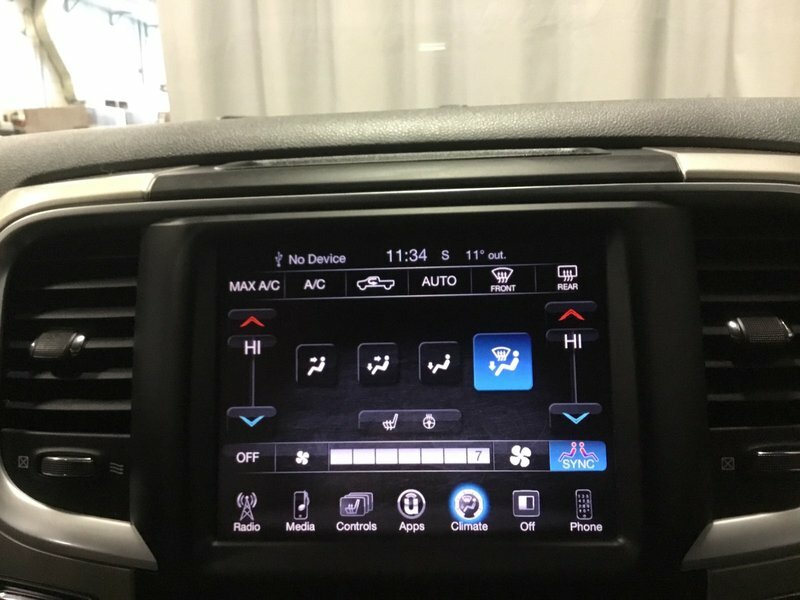 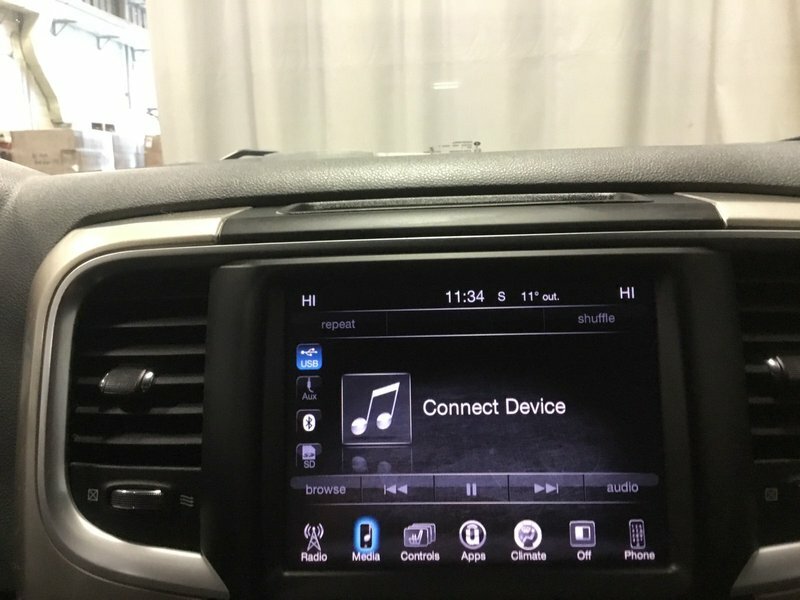 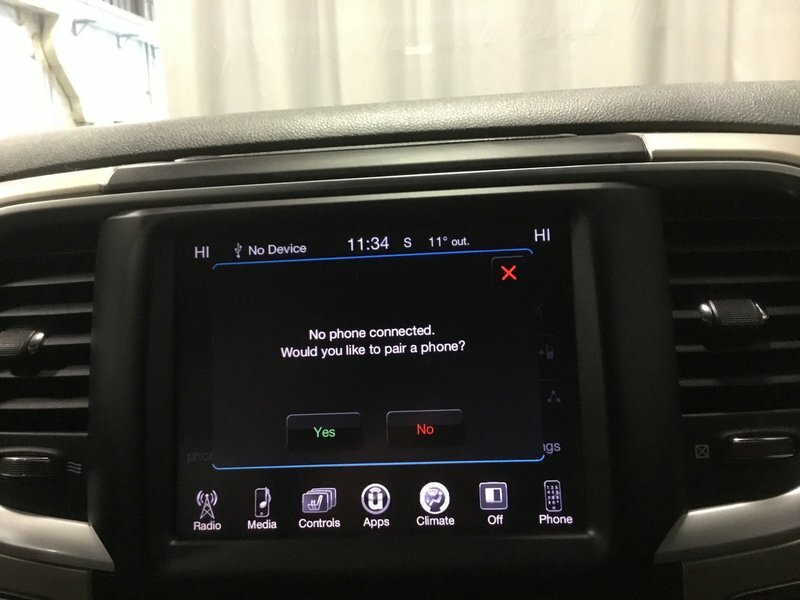 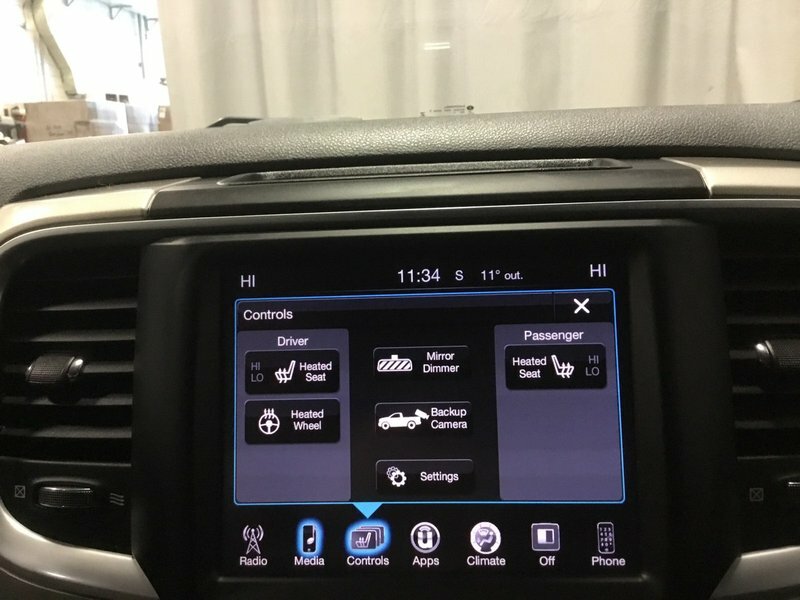 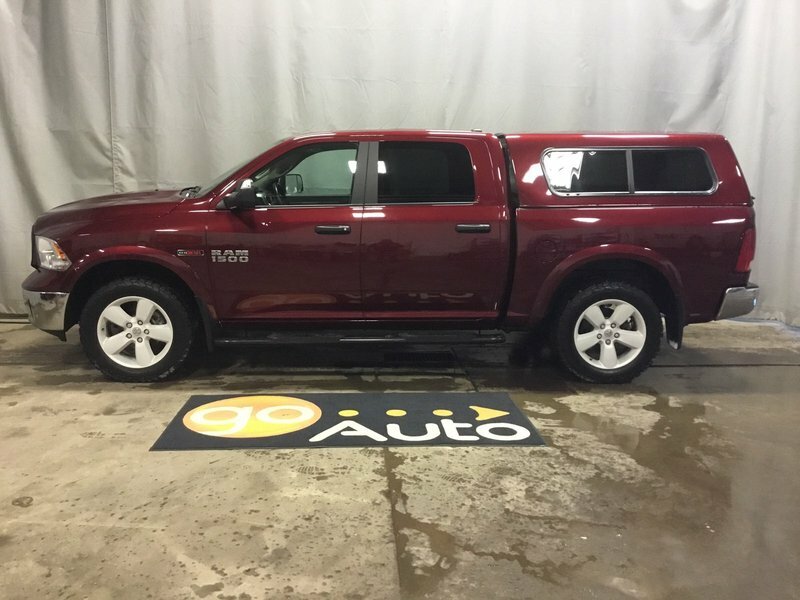 2016 Ram 1500 Outdoorsman- Heated Seats + Bluetooth, Media Inputs & Remote Start! 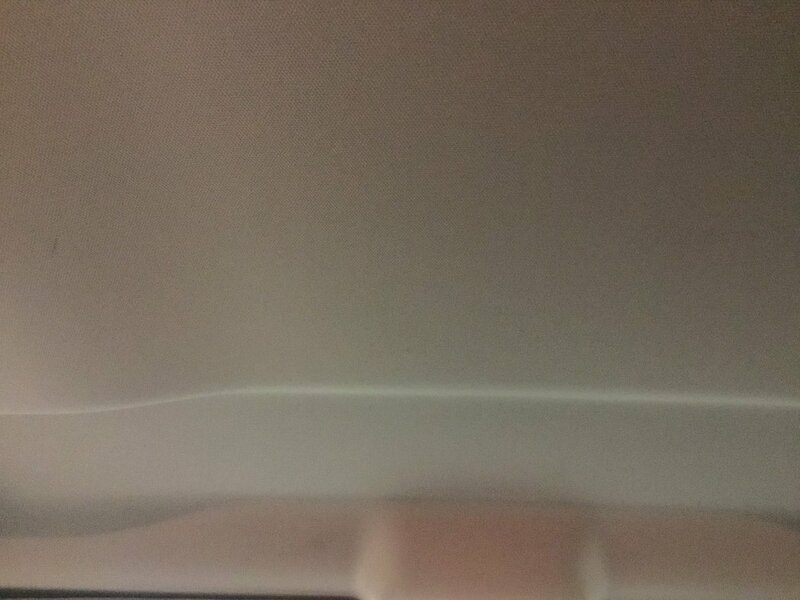 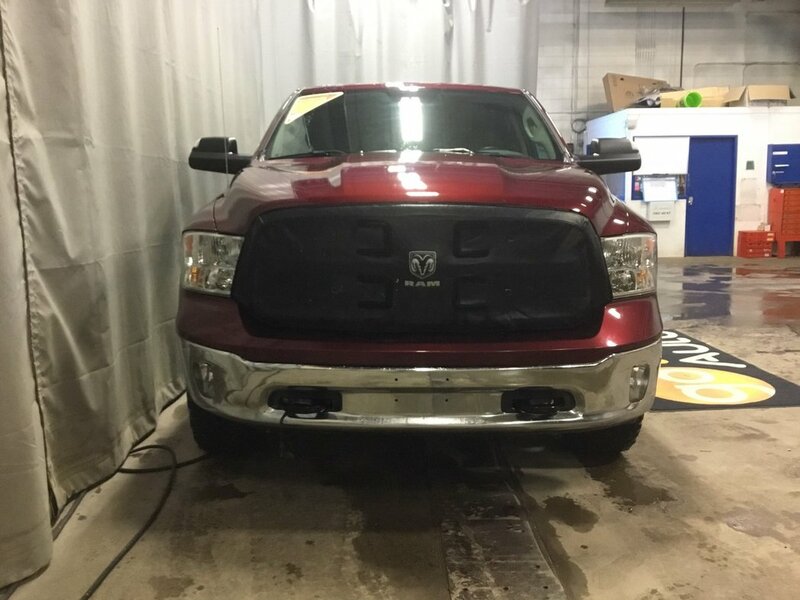 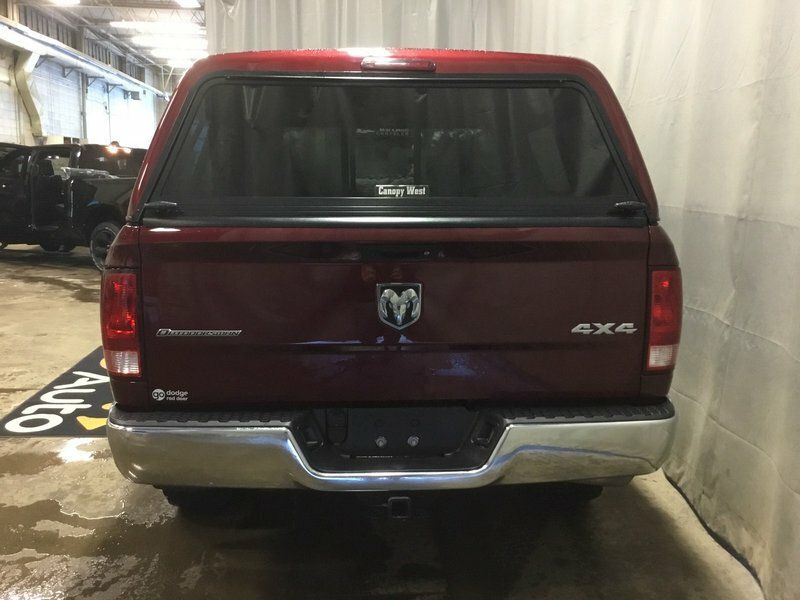 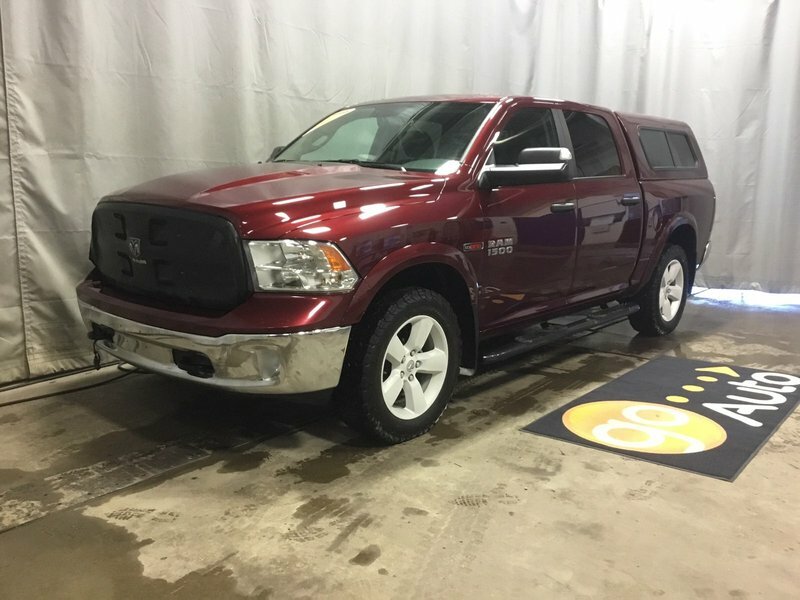 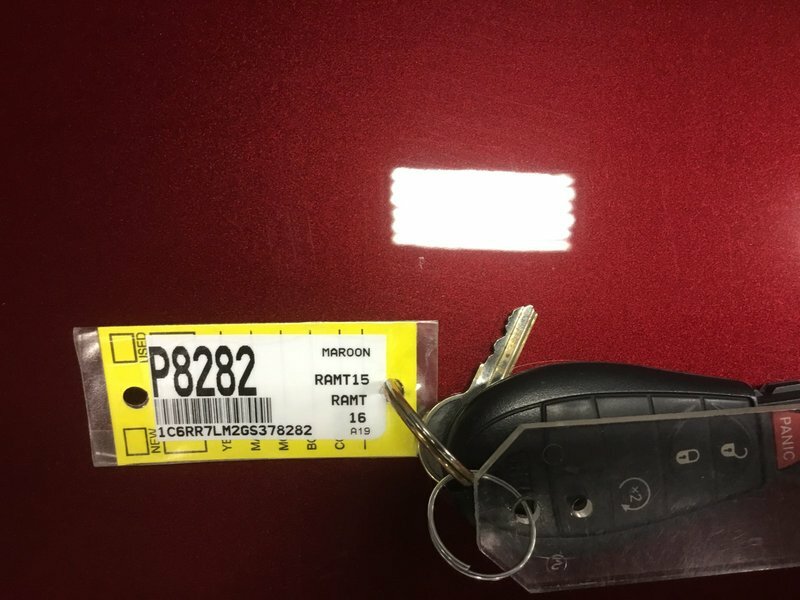 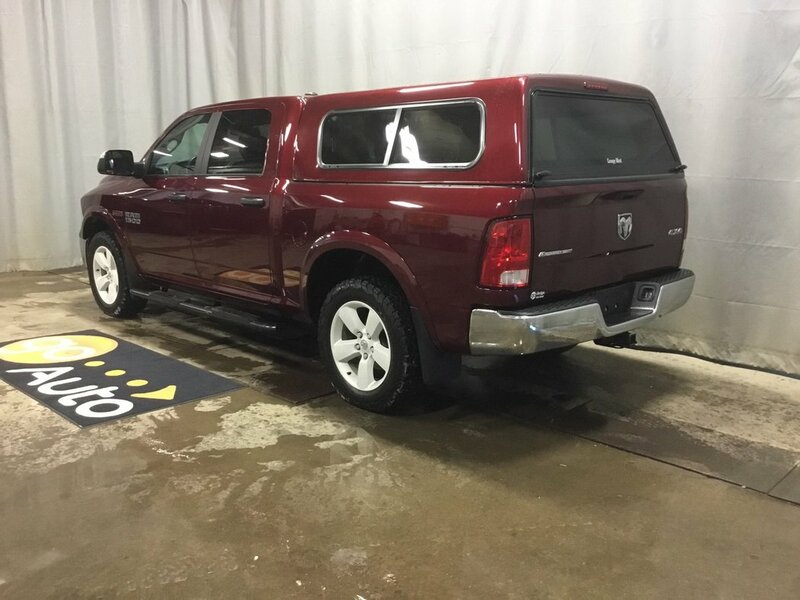 Check out Accident Free 2016 Ram 1500 Outdoorsman that is shown in Maroon! 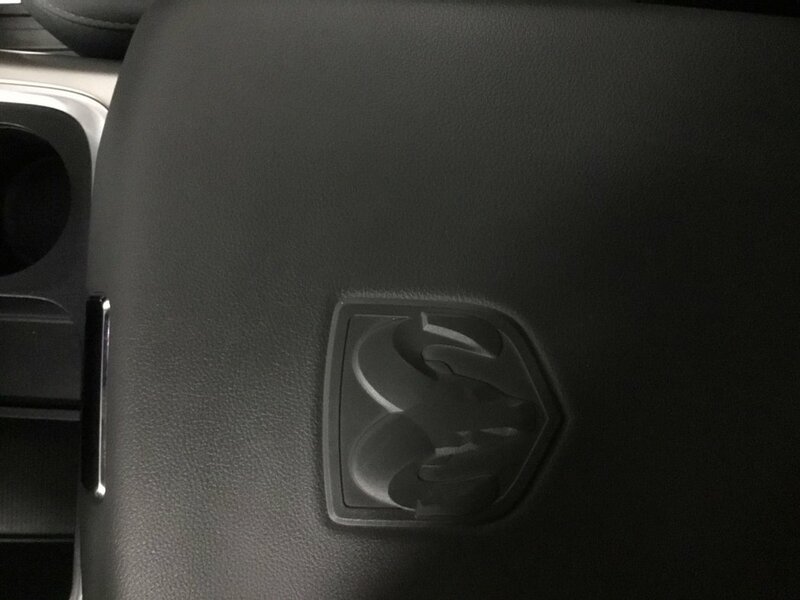 Under the hood is a 3.0 Litre V6 Turbo that is connected to a 8 Speed Automatic with 4 Wheel Drive. 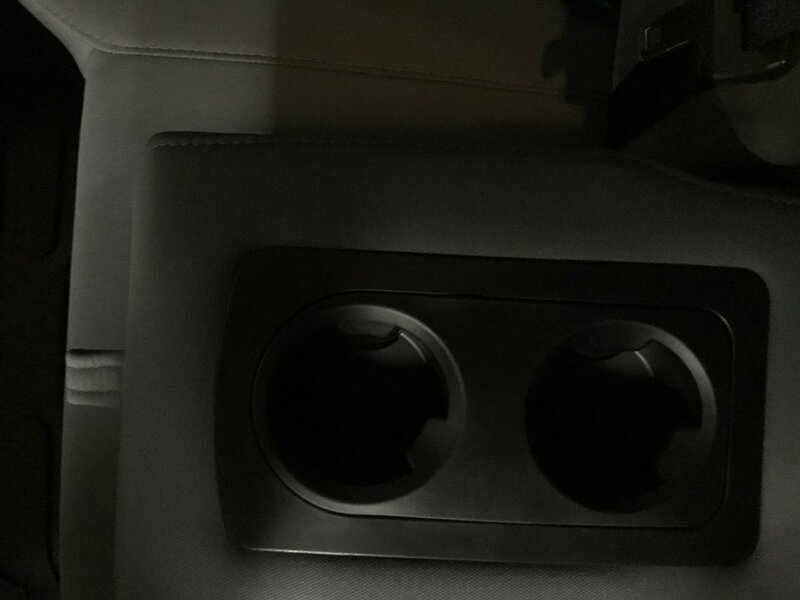 Together this combination earns you 10.6 L/100kms on the open road. 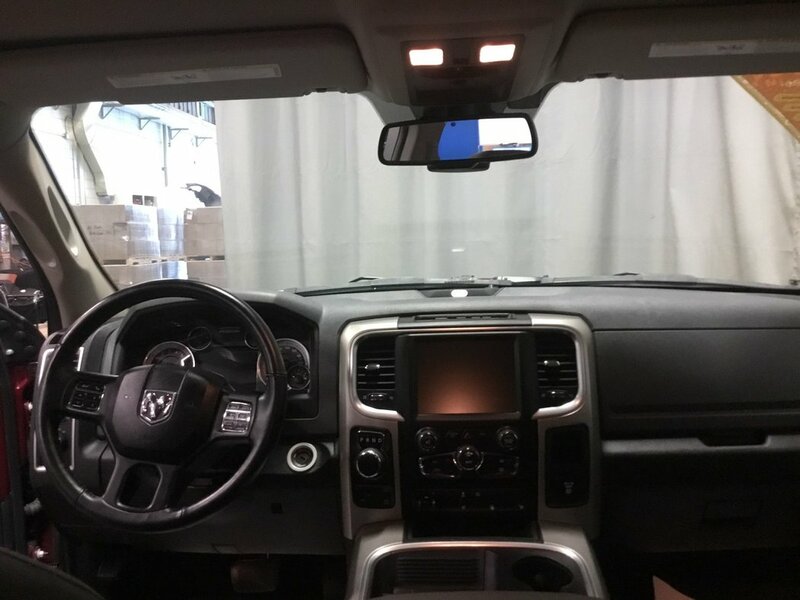 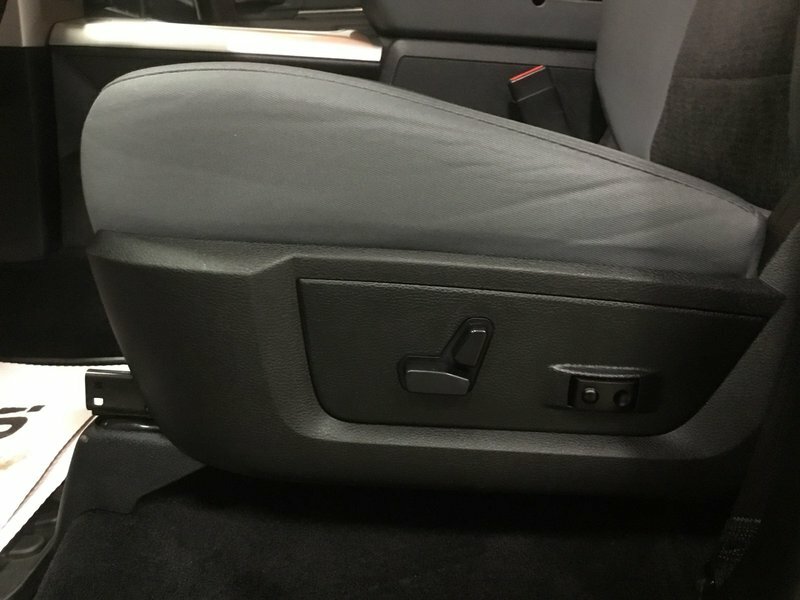 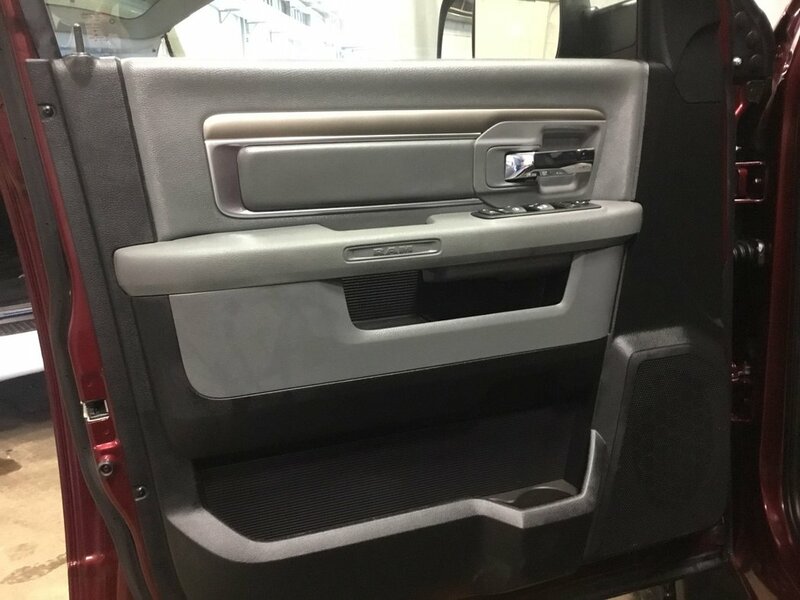 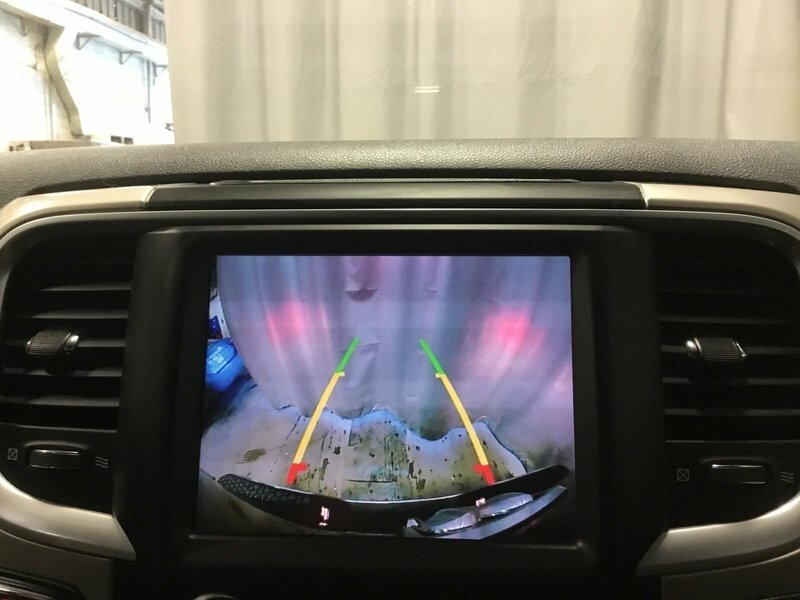 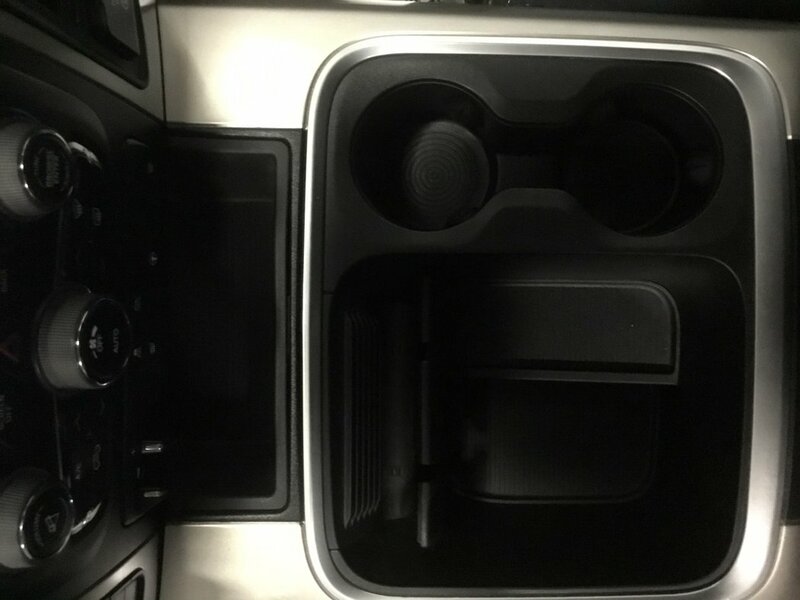 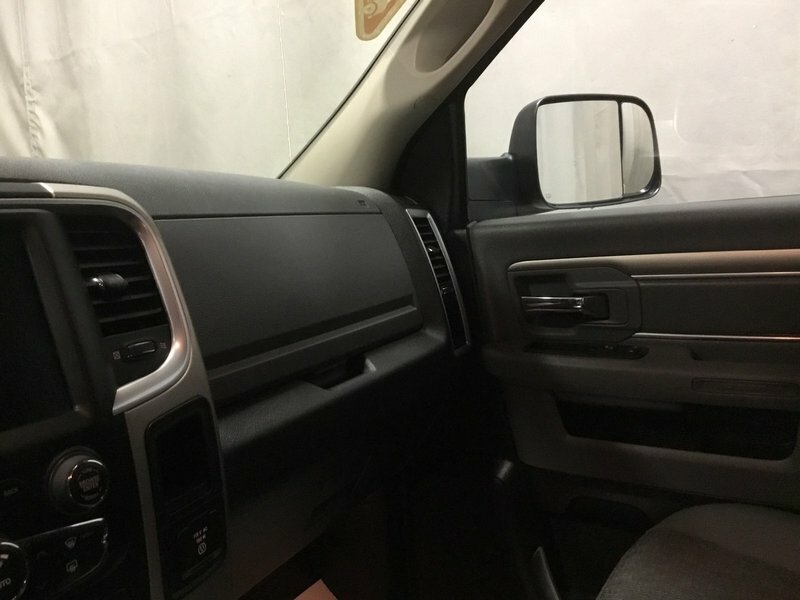 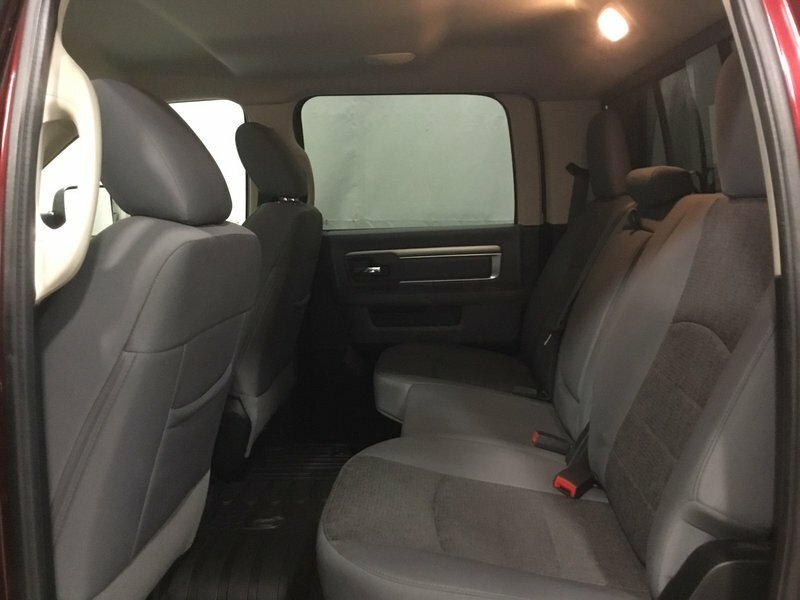 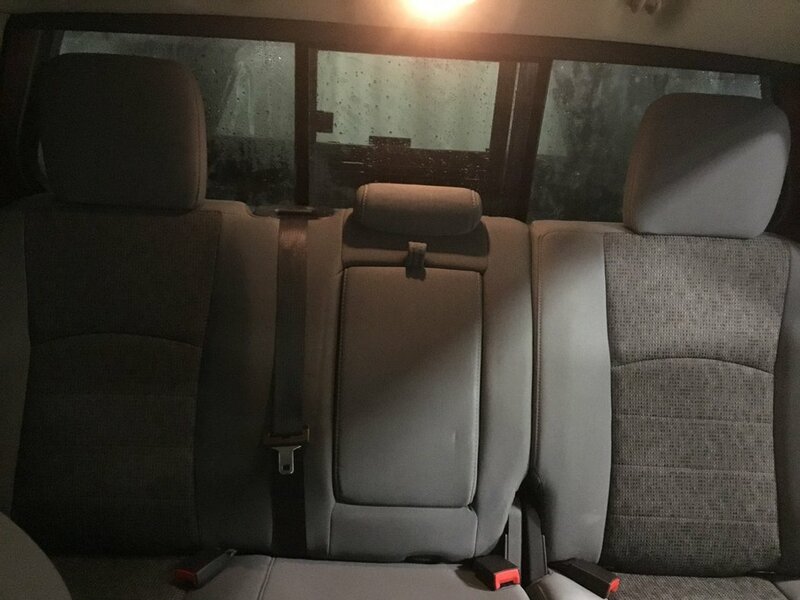 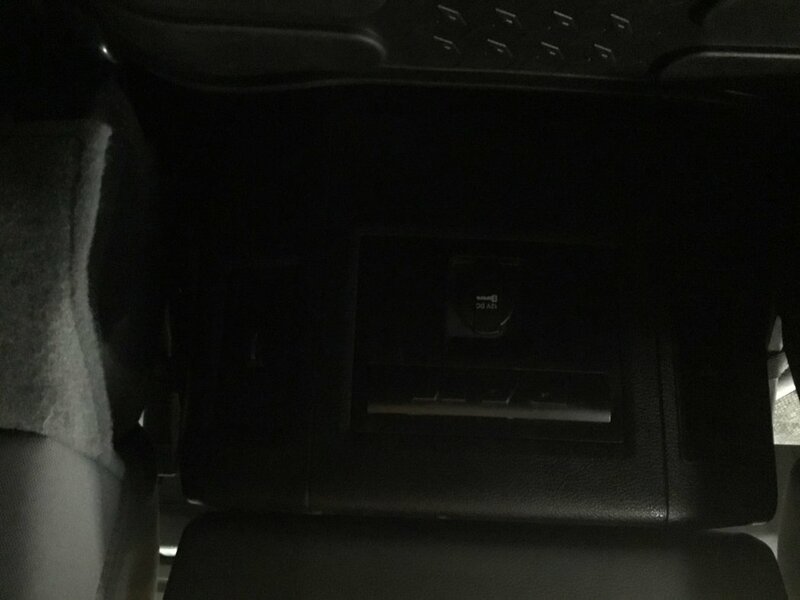 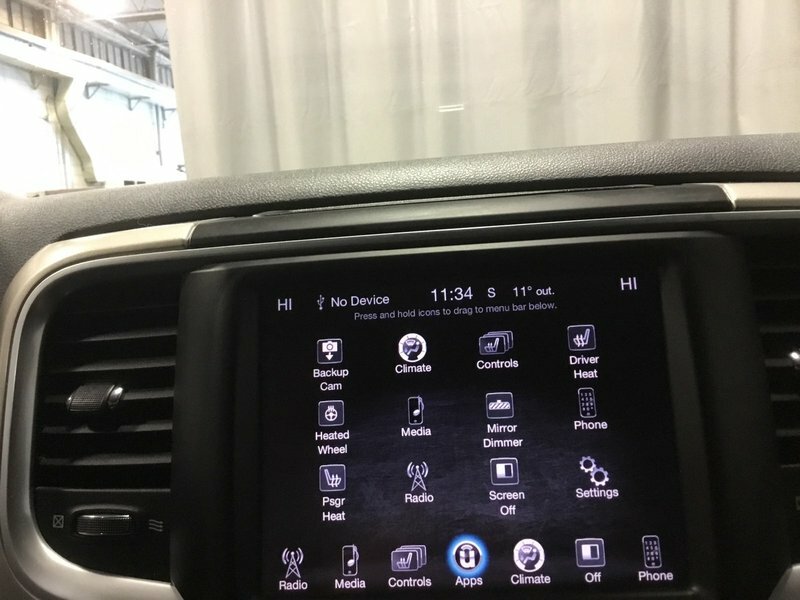 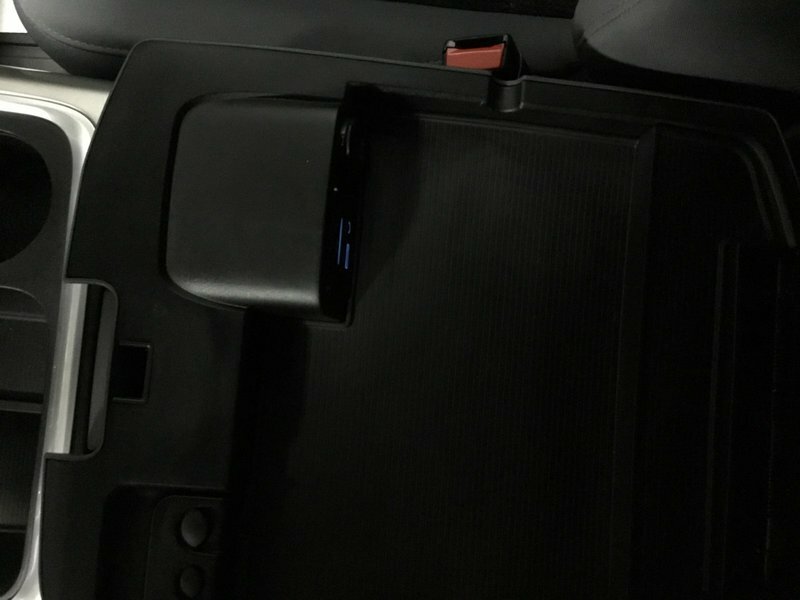 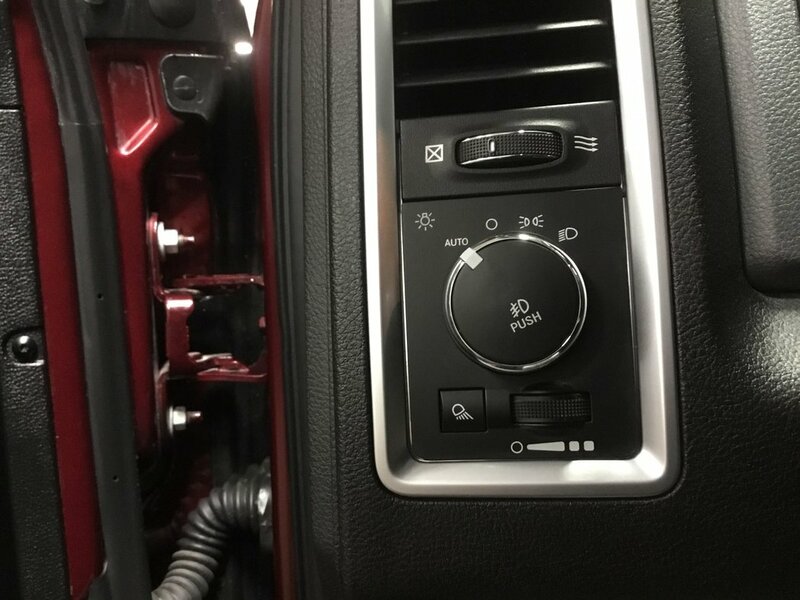 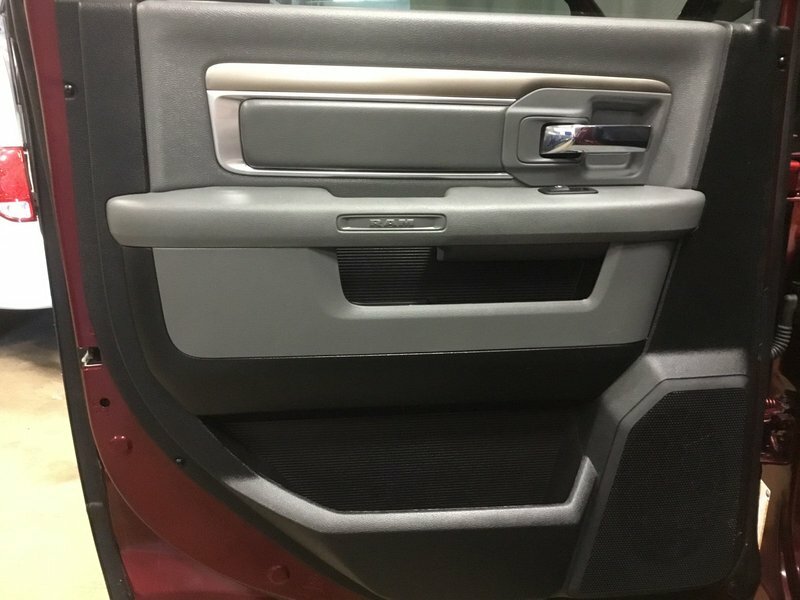 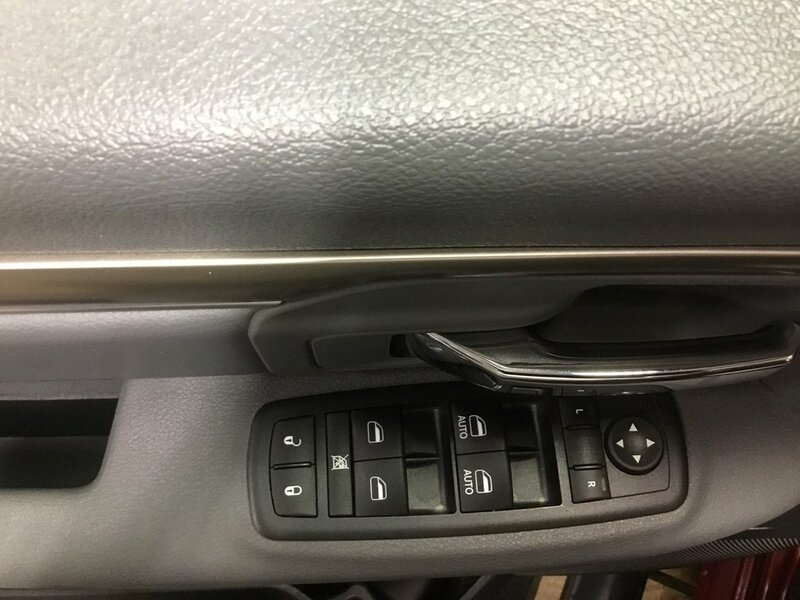 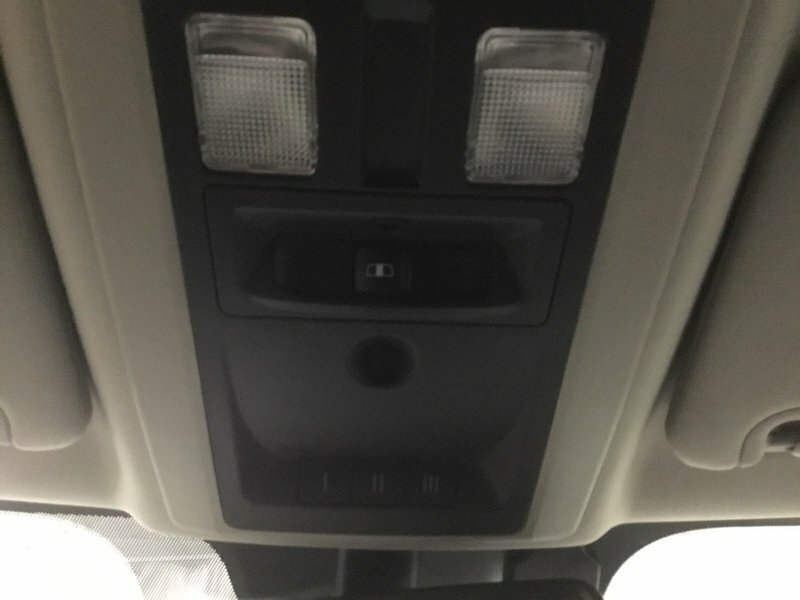 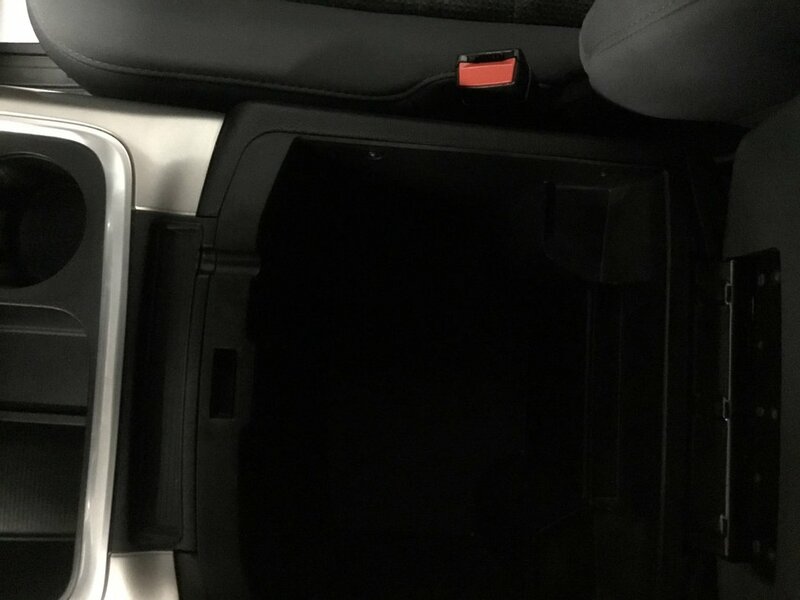 Inside you will be treated to power adjustable heated cloth seats, power windows, locks and mirrors, heated steering wheel with audio controls, bluetooth and cruise control, XM radio, backup camera, dual climate control, media inputs and remote start!